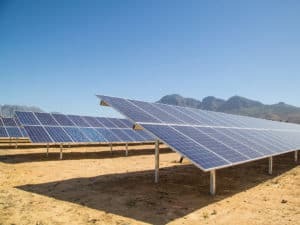 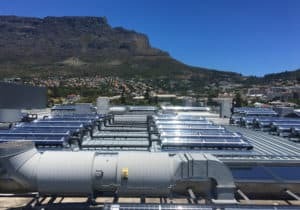 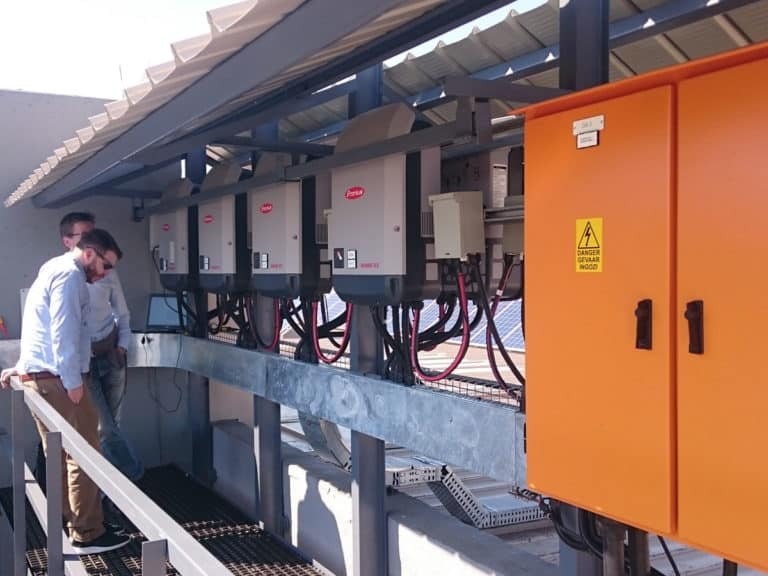 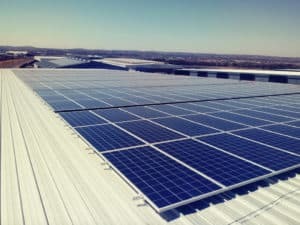 A shopping mall situated in Piet Retief, South Africa, the site required a renewable energy system to reduce grid consumption and carbon emissions during the daytime. 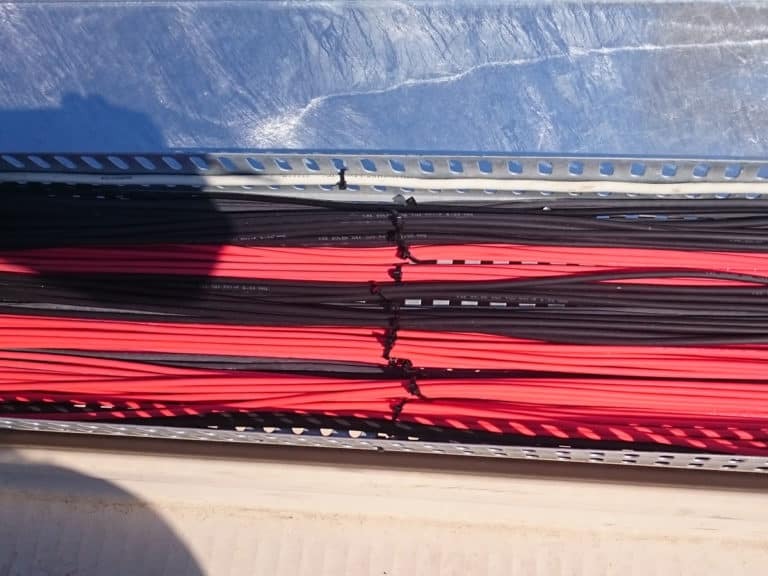 N.S.E. 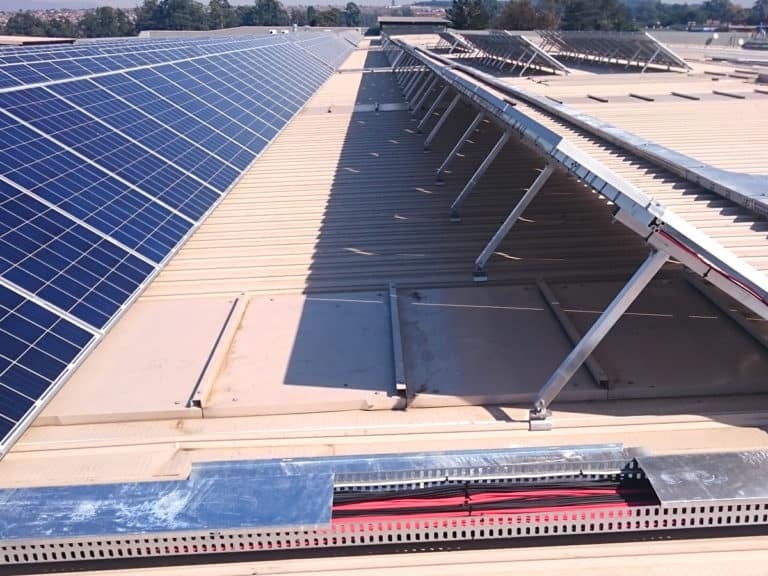 provided a full EPC/development service implementing a complete grid-tied solar solution. 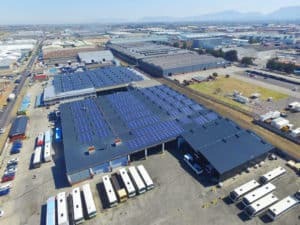 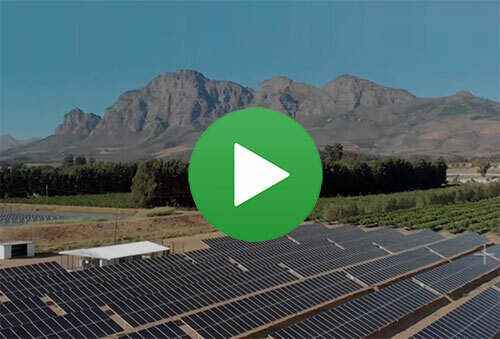 The site now supplements +30% of it’s total demand through solar with an ongoing O&M contract ensuring continuous system performance and optimization.